Never did I think I would have the opportunity to offer something so special, so important to the history of Omega. This watch, one of the seven we rescued from a New York City lock box, dates to 1975 and for the last 43 years, it’s been waiting patiently to be found. 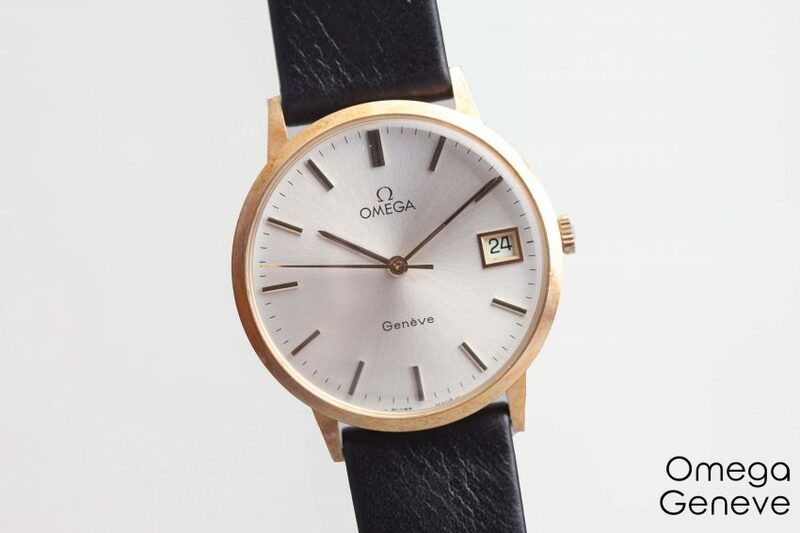 Complete with its original box, warranty booklet, absolutely unworn black leather strap, Omega buckle and hang tags, it embodies the term “new old stock.” In fact, it has not only never been worn but never even retailed before today. This is a very, very special moment for us.